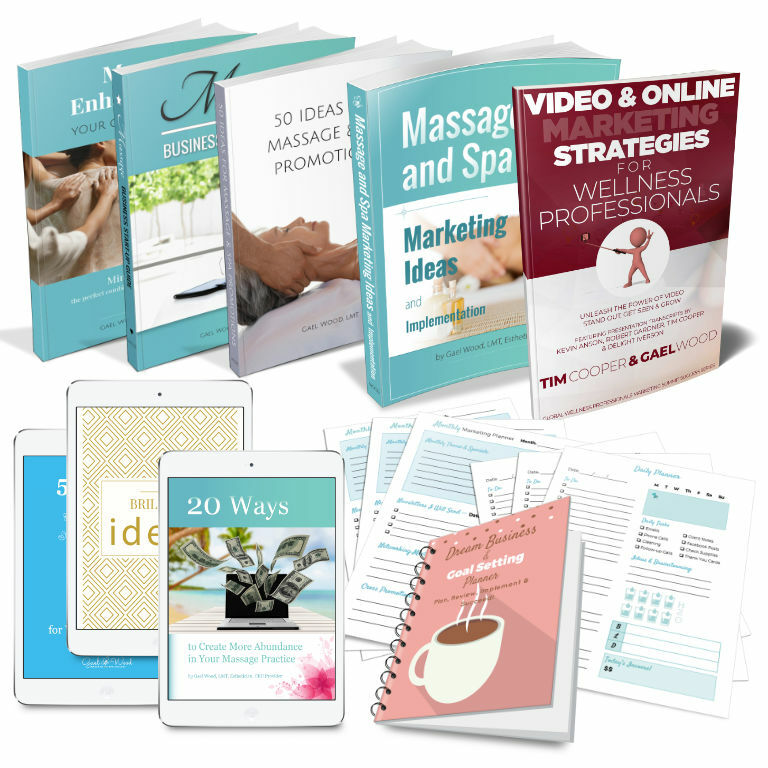 Daily & Monthly Planners for Massage and Spa Business $29 value – Stay on track with your daily and monthly planners, which includes half hour time interval day schedule, helpful reminders, money tracking, monthly marketing and goal setting planners. 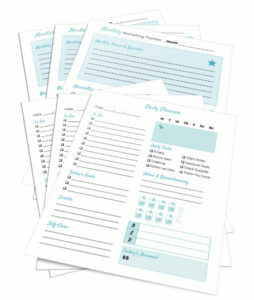 Download and print full sheet or half sheet sizes. 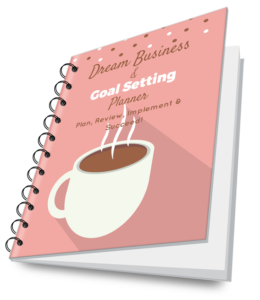 Dream Business & Goal Setting Planner $9.95 value – Your mission, purpose, and values empower your life. 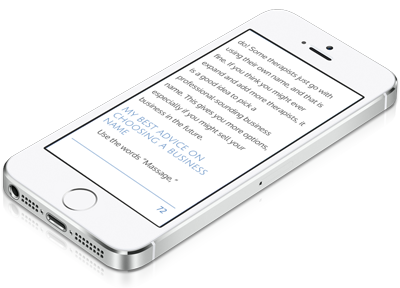 Get clear now! Your Massage Business Purpose Planner $7.95 value – Mindset and goal setting make all the difference. 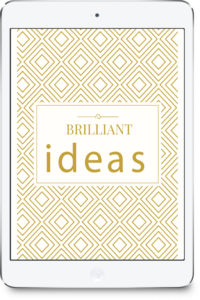 Formatted for easy reading on mobile devices and with printable versions as well. Download everything right away.